In a report published in the Wall Street Journal, JUUL Labs Inc. is on the verge of pulling most of its flavored nicotine liquids from brick-and-mortar stores. This comes as a response to the continued pressure from the U.S. Food and Drug Administration (FDA) which has questioned the company’s marketing methods and has expressed concern that youth access to e-cigarette products are contributing to an epidemic-level situation among America’s youth [read more here]. 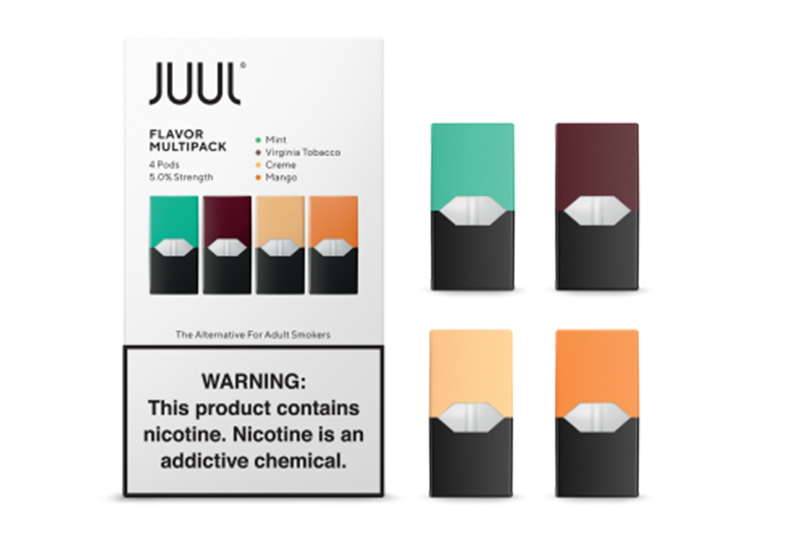 JUUL will continue to sell tobacco- and menthol-flavored products in stores but all of its flavored products, which contribute to more than half of the company’s overall sales, will only be available online where strict age-verification controls will limit access to these products. This move will have massive consequences to JUUL Labs Inc.’s bottom line, and will also impact retailers who have benefited from the growing popularity of JUUL and its flavored e-liquid products. Over the summer, JUUL Labs Inc. was valued at $16 billion and was said to be the most popular e-cigarette manufacturer in the U.S. market, surpassing competitors that include British American Tobacco. JUUL is said to control 75 percent of the $2.5 billion U.S. e-cigarette market, according to data from Wells Fargo. The FDA has cracked down on the U.S. e-cigarette market throughout 2018. 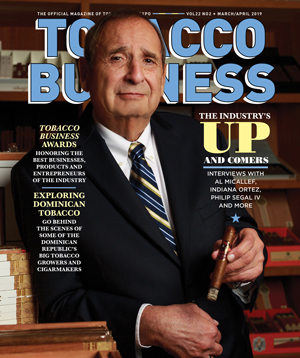 It has issued warning letters to retailers who were accused of selling e-cigarette products to minors, it has called out manufacturers for selling products with kid-friendly marketing and packaging and most recently had asked several manufacturers of e-cigarette products to submit plans outlining their suggestions for addressing the e-cigarette “epidemic.” The FDA is expected to make an announcement as early as mid-November about new regulations to deal with the growing e-cigarette issue in the U.S. with restrictions on where products can be sold and flavor availability on the table for consideration. E-cigarettes and vaping has become popular among younger consumers and JUUL has led the way in the market with its innovative product. the JUUL device, with its design mimicking a USB drive, is easy to use, convenient to travel with and has become a popular product for tobacco retailers who have seen traditional combustible products like cigarettes decline in recent years. According to statements made by FDA Commissioner Scott Gottlieb, much of JUUL Labs’ sales come from minors, though the data he used to come to that conclusion was not named and remains unknown, even to JUUL. The FDA is considering limiting the sale of flavored e-cigarette products, including those made by JUUL Labs Inc., to retail outlets that ban minors from entering or have a section of their store that bar children from entering. This means these products will no longer be available in gas stations or convenience stores, a retail channel that has become popular for these products. 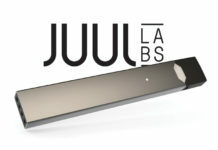 For all the latest news from JUUL Labs Inc., visit juul.com.